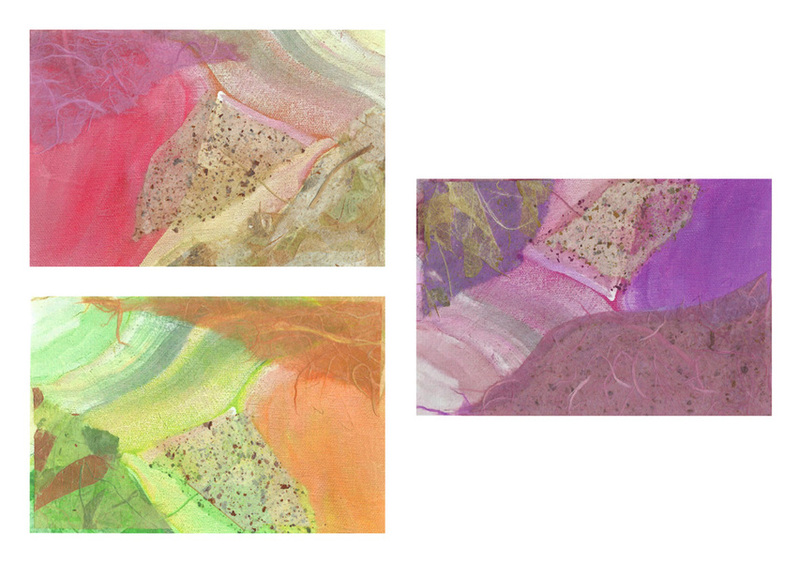 Heidi Lewis Coleman will be exhibiting her mixed media pieces, ETHEREAL 1, 2, & 3 in the Stamford Art Association's upcoming small works show, "ANYTHING GOES!" Show dates: June 16th through July 13th. The SAA Townhouse Gallery is located at 39 Franklin Street, Stamford, Connecticut.